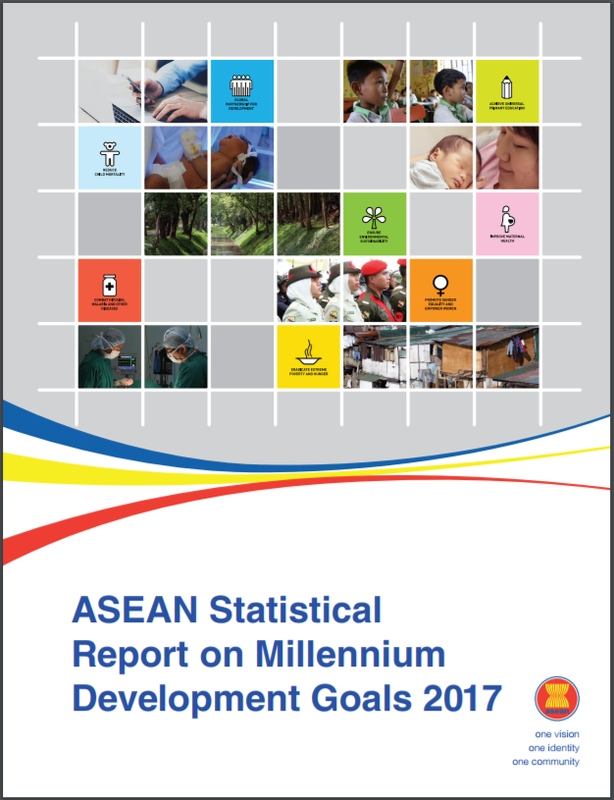 Introduction : This ASEAN Statistical Report on Millennium Development Goals 2017 is our final attempt to compile the 25 MDGs Indicators commonly available in the ASEAN Member States. It features the MDGs indicators of ASEAN aggregates in absolute numbers as well as information on narrowing development gaps. These two main attributes differentiate this Report on the ASEAN MDGs from other published MDGs reports.